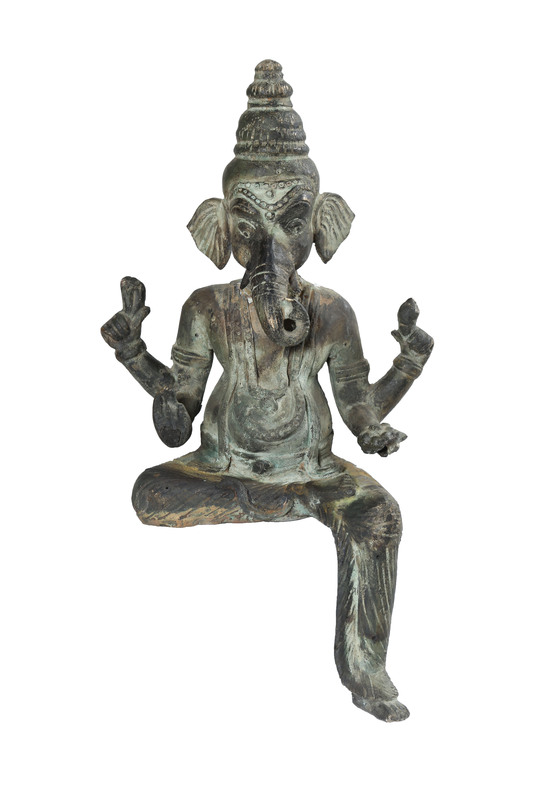 This masterpiece Ganesha statue is an awesome artwork of Brass, turquoise & coral stones. The workmanship of stones is seamless (without any gaps in the stonework) that speaks volumes of the quality of work. Keep it in your temple for prosperity & good luck or gift it to someone . Enquiry about BRASS STATUE (GOD GANESH) 19"
Beautiful figurine ornament of Tenelephants on a bridge Carved wood effect, this has made by Sri Lankan artist. you can add an element of inspiration and positive energy to each of your favorite spaces. It is a fantastic good condition piece for the collection. Ideal to gift someone or just to treat yourself. You can also put on a table.